How do I join a conference in a course as an observer? You can join a conference that has already been started by the conference host. 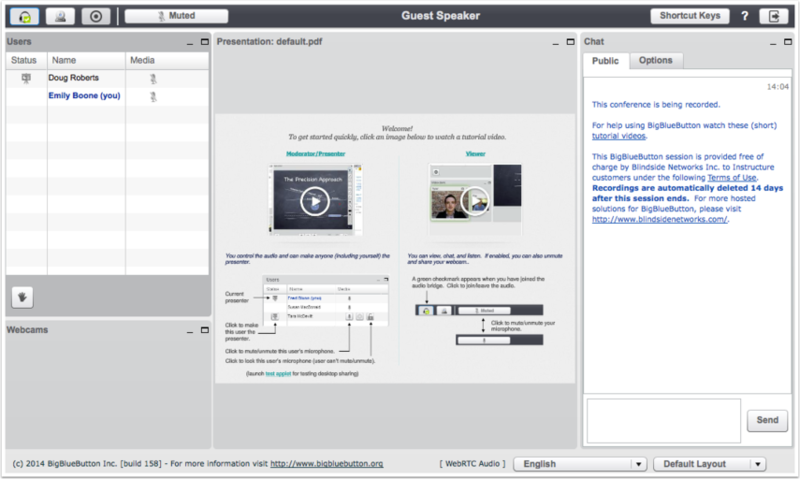 To use Conferences, you must give Adobe Flash Player access to your camera and microphone settings. As part of joining the conference, you must verify these settings in your browser. 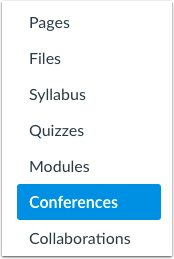 Next to the conference you want to join, click the Join button. Note: You cannot join a conference until the conference host has started the conference. Learn more about how to set up your audio. 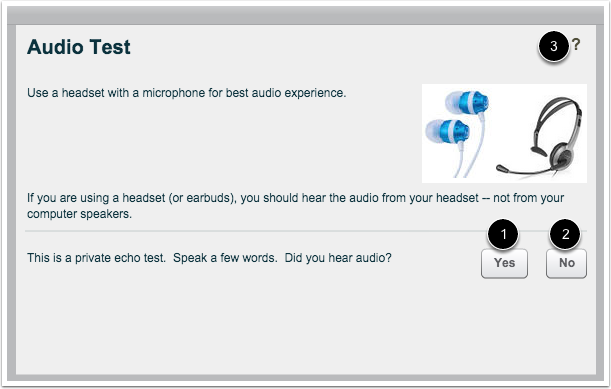 If you are using Chrome, you will have to accept a Chrome-specific permission for access to your microphone. This prompt is just below the address bar. Click the Allow button. 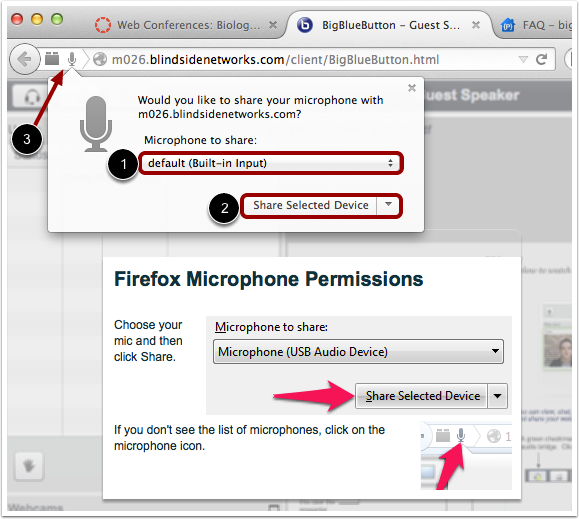 If you are using Firefox, you will have to accept a Firefox-specific permission to access your microphone. 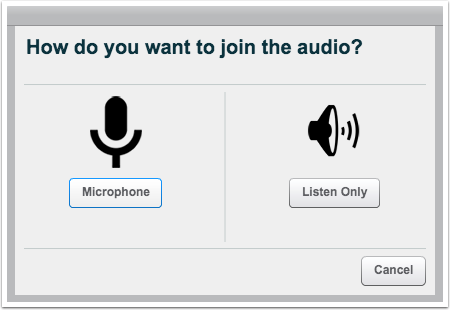 Choose your microphone from the Microphone to share drop-drown menu  and click the Share Selected Device button . Note: If you don't see the list of microphones, click the microphone icon  to the left of the address bar. 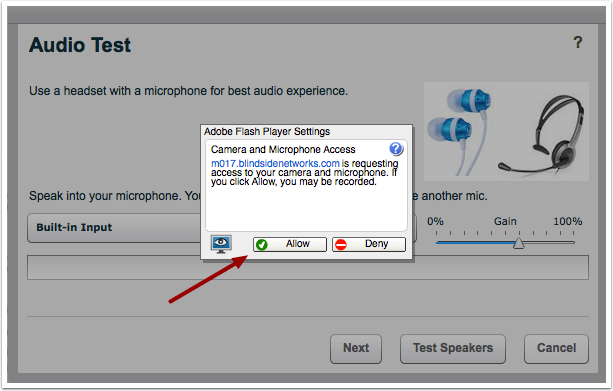 To use Conferences, you must give Adobe Flash Player access to your camera and microphone settings. Click the Allow button. Note: Users of Internet Explorer and Safari will continue to participate with existing Flash-based audio. Previous Topic:How do I use the Calendar as an observer? Next Topic:How do I navigate a Canvas course as an observer? Table of Contents > Conferences > How do I join a conference in a course as an observer?